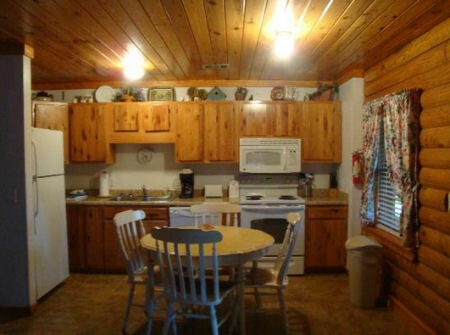 1 or 2 Bedroom Suite at Crown Point Resort in Horseshoe Bend, AR! 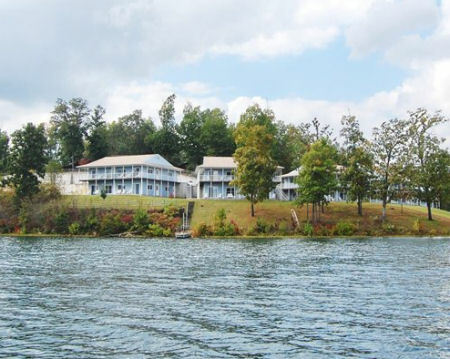 Enjoy a 7 Nights in a 1 or 2 Bedroom Suite at Crown Point Resort in Horseshoe Bend, AR! 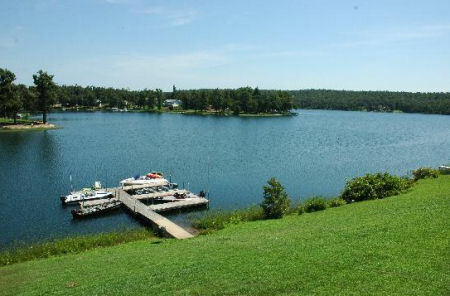 On 650 acres, Crown Lake offers boating, fishing, waterskiing, swimming, and a beach area. Canoes are available on site. Golfers can enjoy the 18-hole Turkey Mountain course for a modest fee. 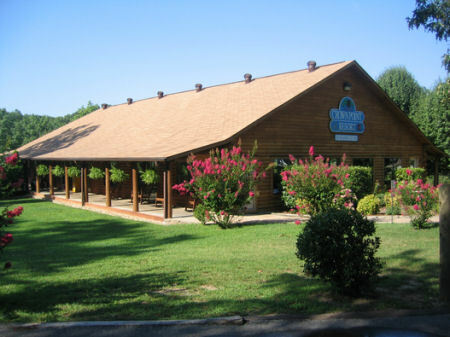 The resort offers a year-round indoor pool, hot tub, sauna, exercise room, recreation and games center, outdoor pool, horseshoes, a children's play area, and more. Picnic tables and charcoal grills are available for your outdoor enjoyment. 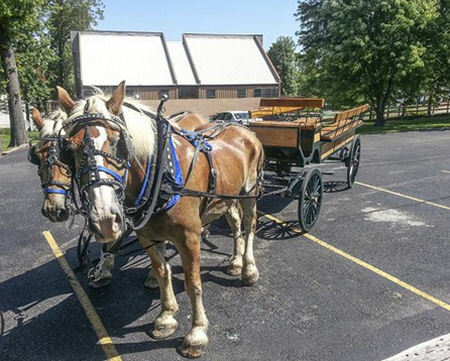 The Ozarks offer unique crafts, antique shops, quaint villages, great music and Blanchard Spring Caverns - all near by the resort. All units are appointed with the highest quality amenities available. 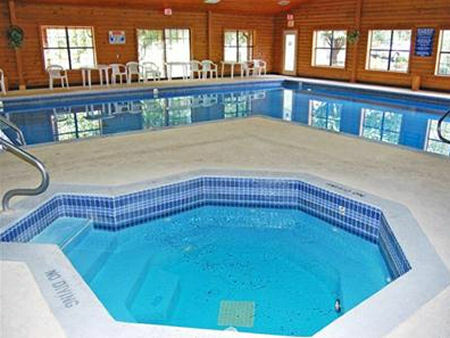 Tiled-surround showers, jacuzzi tubs, washer and dryer, and fully equiped kitchens. High definition televisions, DVD players, and plush furniture. One bedroom units (maximum occupancy 4) have 1 bath, a full kitchen, 1 queen bed and 1 sleep sofa. 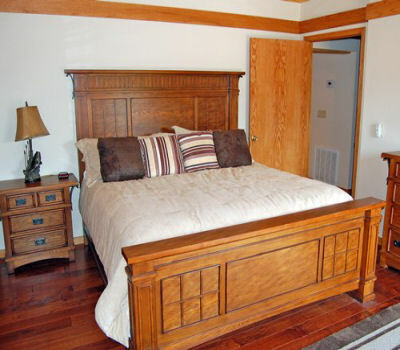 The Following Check-in Dates are Available in a 1 Bedroom Suite for a 7 Night Stay! The Following Check-in Dates are Available in a 2 Bedroom Suite for a 7 Night Stay! 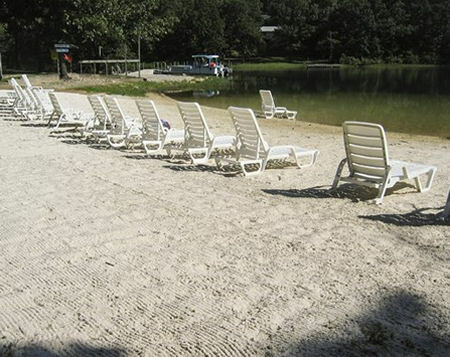 Resort fee of $10 to $15 per unit per day is additional.